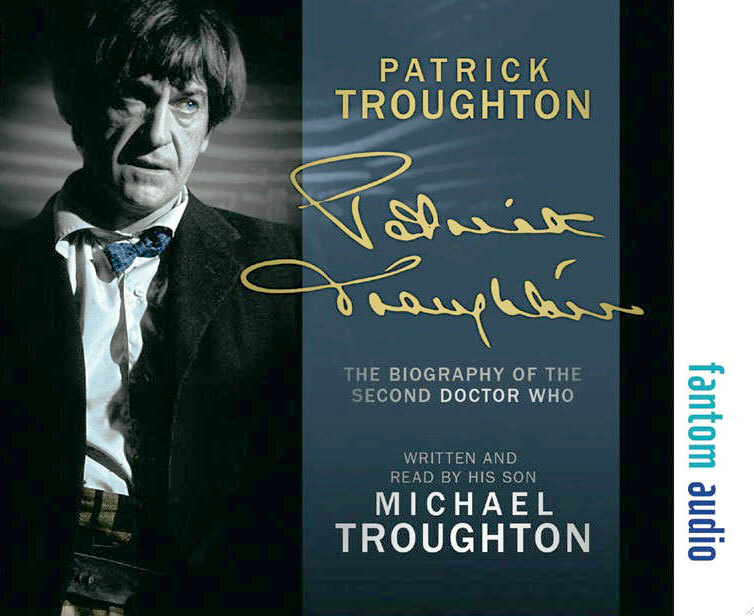 Note: Unabridged reading of the biography of the second Doctor by his son & fellow actor Michael Troughton. Also released as part of The Three Doctors box set. "A book of such remarkable honesty and openness"
In this fascinating biography, Patrick's extraordinary career and his multi-layered personal life are enhanced by the memories of family members, actors, friends and colleagues. Michael peppers the book with revealing extracts from Patrick's own diaries. This book is an honest, affectionate and complete account of Patrick Troughton the actor, and Patrick Troughton the man.